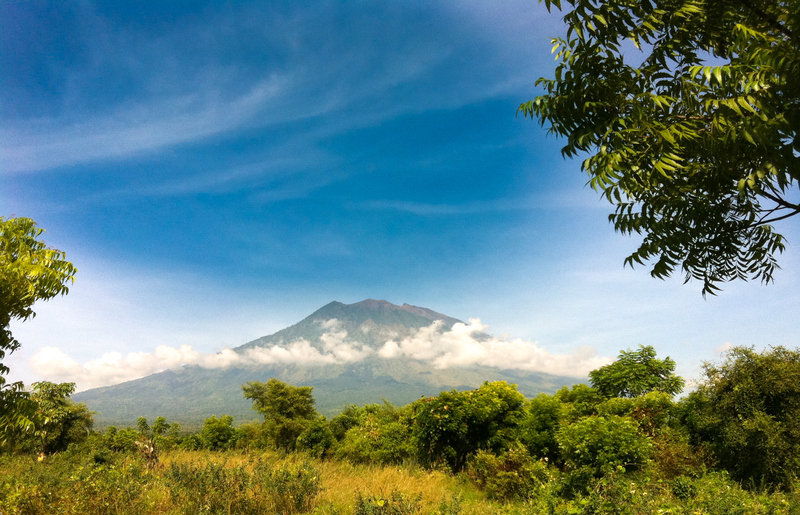 Bedugul, about 90 km from Denpasar, is the highland garden of Bali, producing lots of cool climate fruits and vegetables. 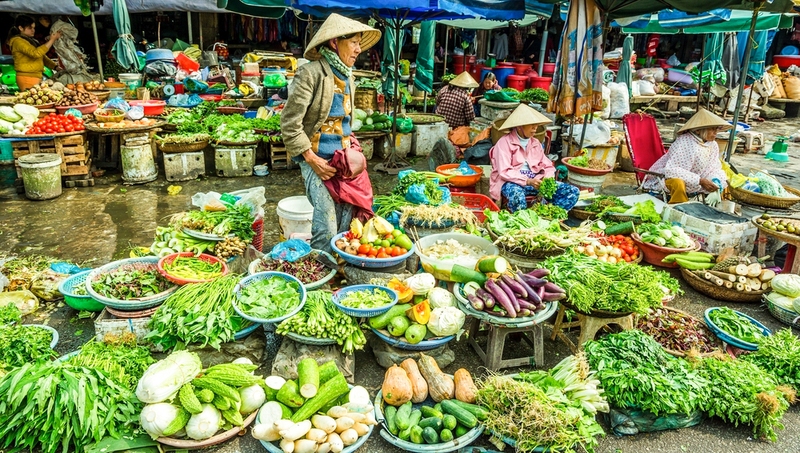 For those who like a ‘local’ touch, a visit to the market is a must-do. Get submerged into the local culture, get into contact with the people, smell the herbs, buy tropical fruits and make unique colorful photographs. There is also an art section of the market with lots of handicrafts. Other places to visit: the famous and iconic Ulun Danau temple located in the Beratan Lake, the nearby twin lakes and the Botanical gardens. A sunrise trekking on Mount Batur, the still active volcano in Kintamani, is a must do while in North Bali. A quite challenging trek takes you to the inner crater at 1,717 meters above sea level in about 4 hours. This excursion is not for the unfit or small children and it is recommended to start the trek before sunrise so that you can enjoy the beautiful scenery at sunrise. Wearing solid footwear and a hat is required. As most people start early, a sweater will not be a luxury in the mountains as it can be chilly. Be prepared for a steep trek with a wonderful scenery as a present when you arrive at the top. Local fishermen pick you up from the beaches in and around Lovina in the early morning. 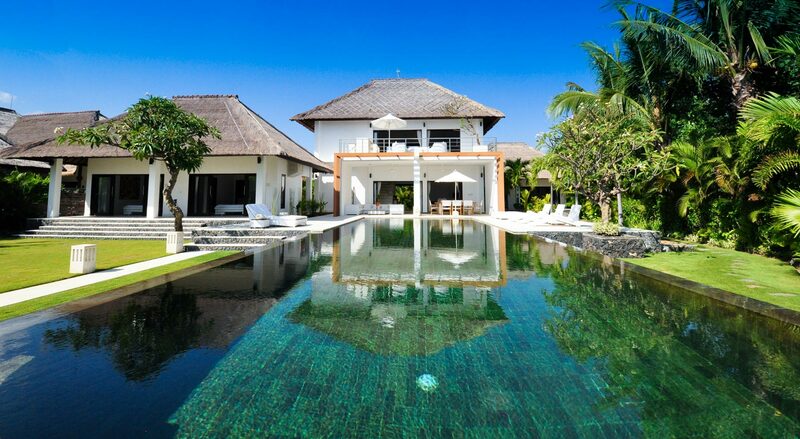 People who rent villas will be picked up on the beach right in front of their villa. At sunrise you step into a traditional Balinese canoe. You watch the sun rise while dolphins swim around the boats. An incredible experience. North Bali is a real paradise for divers. Top dive sites are Menjangan Island and Tulamben. Menjangan island is famous for its drop-off and coral garden. Tulamben is known for its famous wreck. For snorkeling, Menjangan island, just of the shore of Bali’s north coast is not to be missed. 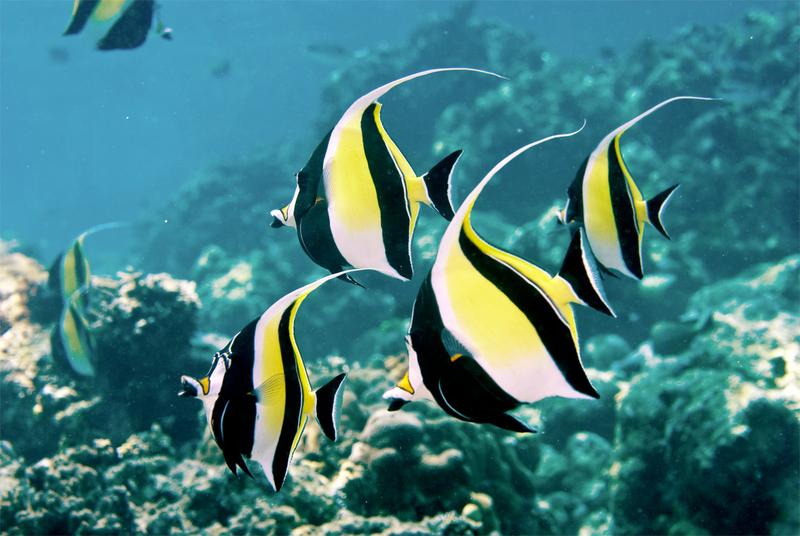 It has many fine preserved corals, abundant tropical fish and turquoise clear water. In the waters around Menjangan island you feel as if you have landed in the middle of the famous Nemo-movie. This is by far the most popular activity among visitors to North Bali, certainly children. Don’t miss it! 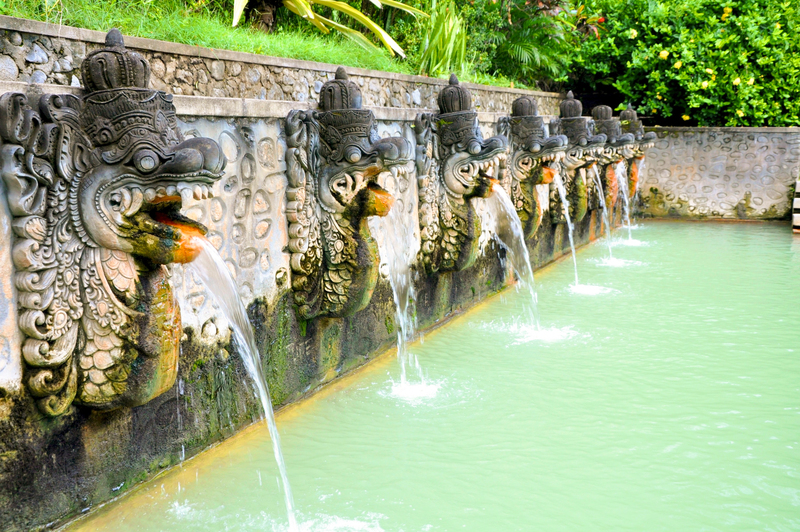 These “holy hot springs” are surrounded by tropical gardens and visited by many locals. Bathing in the 38° Celsius and slightly sulfurous water with the locals is said to be excellent for your skin and general health. 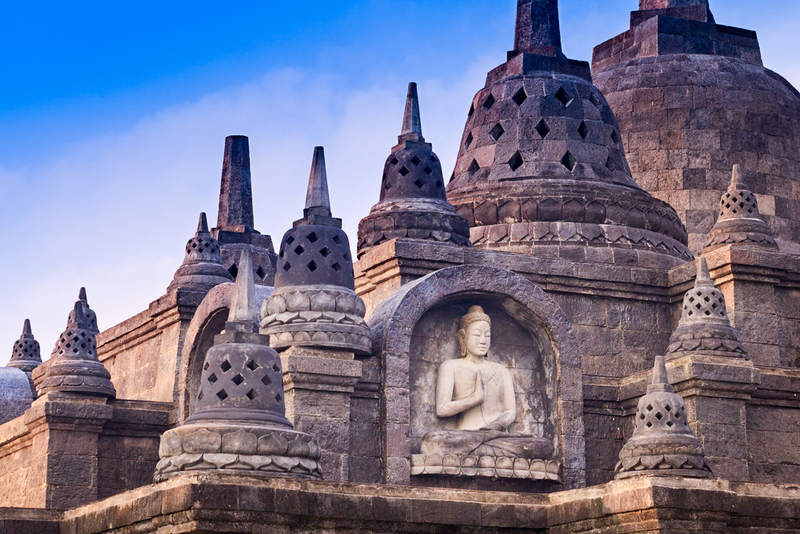 It certainly is a truly Balinese and unique experience! Tip: bring an old swimsuit or old clothes if you wish to bathe in the springs. The sulfurous water may leave yellow stains on fabrics. In the highlands just behind the northern coast, you will find farming villages Munduk and Mayong. These villages are absolutely unspoiled and surrounded by green mountainsides, coffee plantations and most importantly the most wonderful rice paddies on earth. 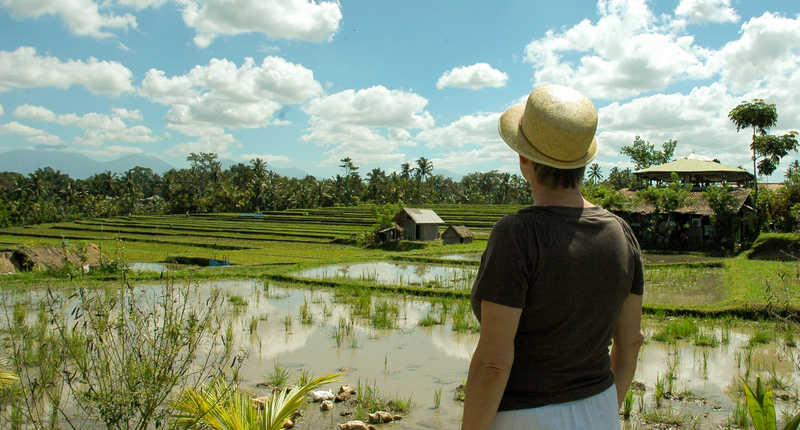 Some local hotels organize hiking and mountain biking trips through the rice paddies of these villages. On the way you enjoy the magnificent scenery and local guides that accompany you can explain about the trees, animals and plants that you encounter along your way. For nature-lovers this is certainly a must-do! This golf club is the only golf club in Asia that is set in an extinct volcano. Greens are well maintained and the surroundings are absolutely stunning. It never gets very busy so no need to make a reservation a long time upfront. 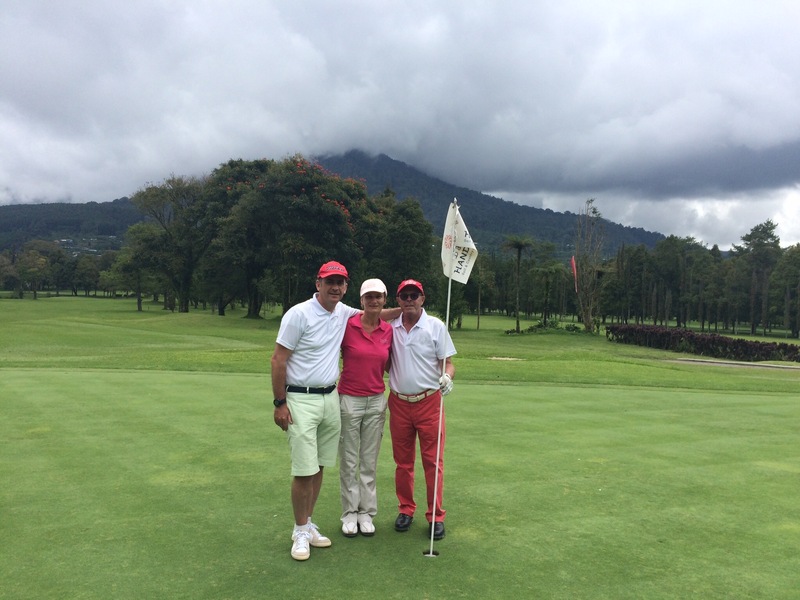 As this club is located in the mountains, it is the coolest place in Bali, the perfect temperature to play golf. Ready for a relaxing round of golf surrounded by wonderful nature? You know where to go. Although it is quite ‘touristy’ with tourist shops along the road and children trying to sell you souvenirs, it is worth a visit. Nature lovers will certainly appreciate. 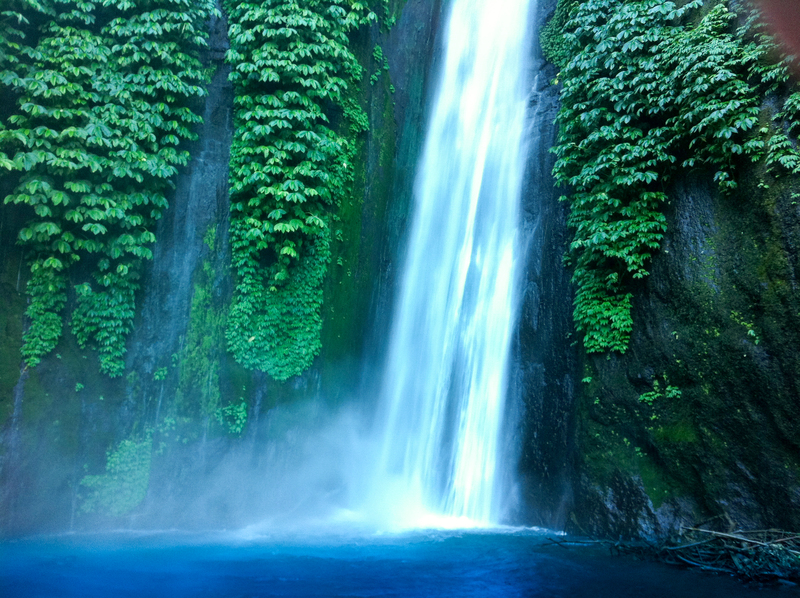 The gitgit waterfall is 300 meters above sea level and consists of 3 waterfalls. They are all on the same watershed. Different parking lots are provided for viitors. From the parking lot, a well-maintained walking path of about half a kilometer leads to the waterfalls. Bear in mind that there are quite some steps (about 150) to be taken. If you wish to use a guide it is best to take an official guide at the entrance on the parking area.